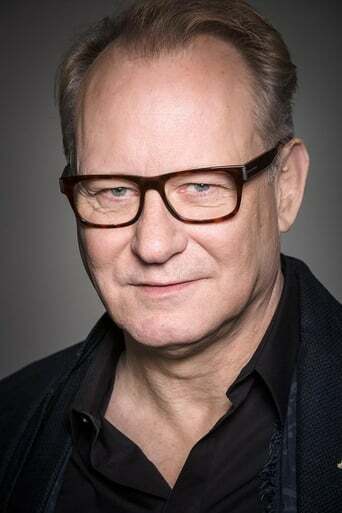 Stellan John Skarsgård (born 13 June 1951) is a Swedish actor, known internationally for his film roles in Angels & Demons, Breaking the Waves, The Hunt for Red October, Ronin, Good Will Hunting, Pirates of the Caribbean: Dead Man's Chest, Pirates of the Caribbean: At World's End, Dominion: Prequel to the Exorcist, Mamma Mia! and Thor. Description above from the Wikipedia article Stellan Skarsgård, licensed under CC-BY-SA, full list of contributors on Wikipedia.